The SKALITES & OLAS BOSS. 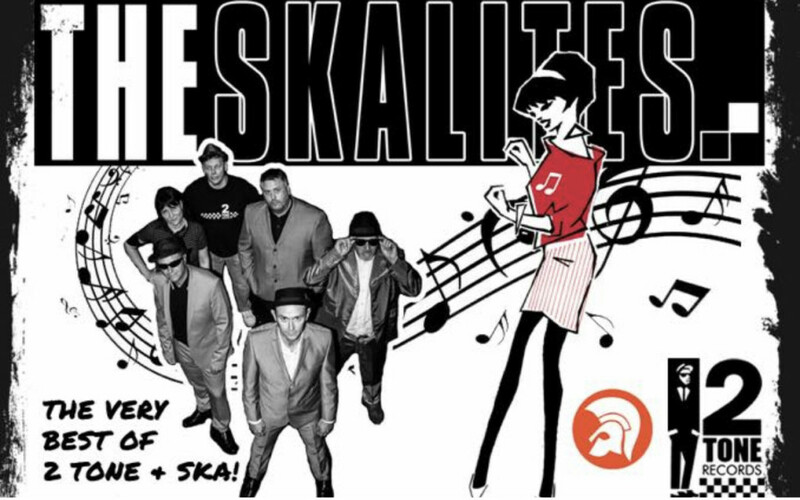 The SKALITES debut at Dartford Social Club on Friday 2nd November. The new band on the scene have been packing out venues during the past year after they formed. Playing all the SKA & Two Tone favourites as well as some sounds you’ll hardly hear from any other band of their genre. OLAS BOSS will be warming you up, before, during & after on the night with more top tunes. Entry is free for members, £2 for non members.